In North America the Holiday Season often evokes images of Christmas, Hanukkah, and other religious traditions, as well as presents, food, and time off work. But Christmas and other holiday festivities are not limited to North America. Cultures around the world celebrate Christmas and many other holidays as well. Some cultures have been celebrating longer than North America has, while others have started celebrating comparatively recently. 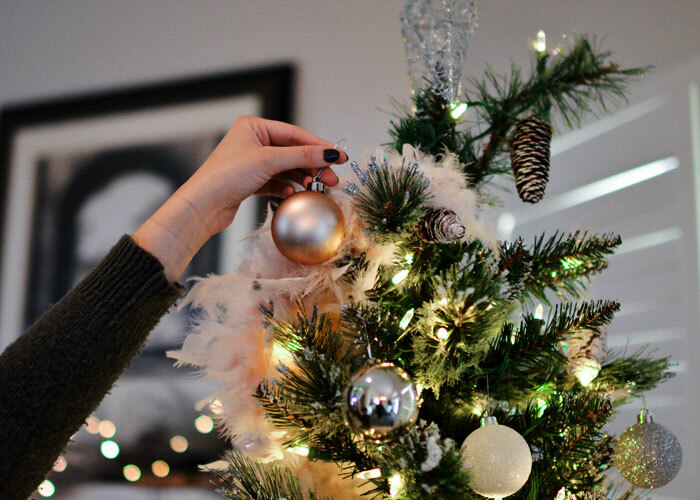 Each culture brings its own traditions and celebrations to the Holiday Season, making every experience unique depending on where you are celebrating. 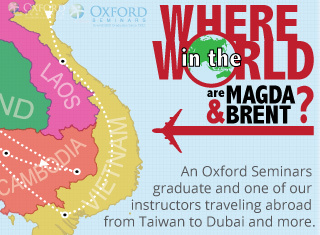 Thinking of spending your next Holiday Season teaching ESL abroad? 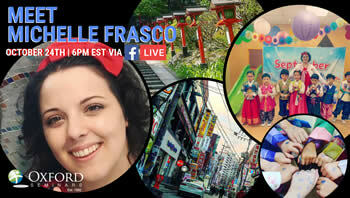 See how Christmas and the Holiday Season are celebrated in Japan, Spain, and South Korea! 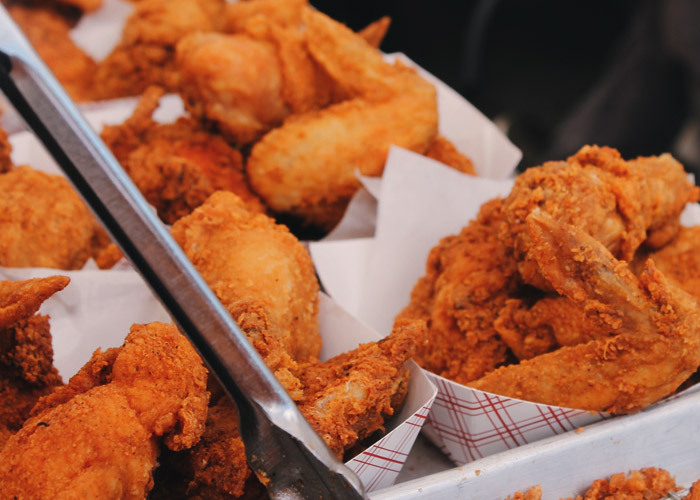 Fried chicken is a Christmas tradition for many Japanese families. A relatively new holiday in Japan, Christmas dates back to the arrival of Portuguese missionaries in Japan in the 1500’s, but was only celebrated by small Christian minorities. Christmas became more widespread in Japan as a result of globalization in the 1970’s. In 1974, Kentucky Fried Chicken launched an extensive marketing campaign in Japan, promoting its food as the perfect family meal for the Christmas season. The campaign succeeded and ordering KFC for Christmas quickly became a national tradition. Today, the tradition is so popular that orders often need to be made weeks in advance. Christmas is also a popular night for couples, with many opting for a romantic night out rather than a night in with family. Not everyone in Japan celebrates the holiday with the Colonel, however. For couples, Christmas Eve is treated more like Valentine’s Day. Rather than a holiday to spend with family, it is an opportunity for Japanese couples to go out for a romantic dinner and exchange gifts. While these traditions make Christmas in Japan sound very different from Christmas in North America and parts of Europe, there are some similarities as well. Japanese cities will often create complex and beautiful light displays to celebrate Christmas, and restaurants will typically celebrate with holiday-themed decorations and menu items. 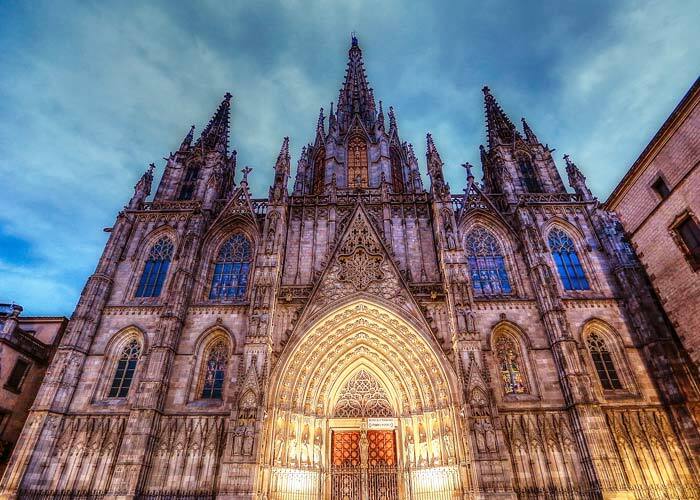 Each Christmas, the Barcelona Cathedral is home to one of Spain’s biggest and most vibrant markets. Christmas, or “Navidad” in Spain, has many similarities to Christmas in North America. Celebrations generally take place from December 22nd to January 6th. In Spain, presents are typically given on January 6th, rather than December 25th. This is to commemorate the giving of gifts to the baby Jesus by the Three Kings in the Christian Faith. Instead of turkey, Christmas Dinner often centers around lamb or fish and includes baked goods and treats such as marzipan figurines. Playing in the El Gordo Lottery is a Christmas tradition in Spain, with 3/4 of the country participating. Traditions such as tree decorating, Christmas Dinner, and gift giving are all commonplace, but Spain also has some exciting holiday traditions of its own that make Navidad unique. One such tradition is the El Gordo Christmas lottery. The annual lottery has been held every year since 1812, with approximately ¾ of the country taking part. 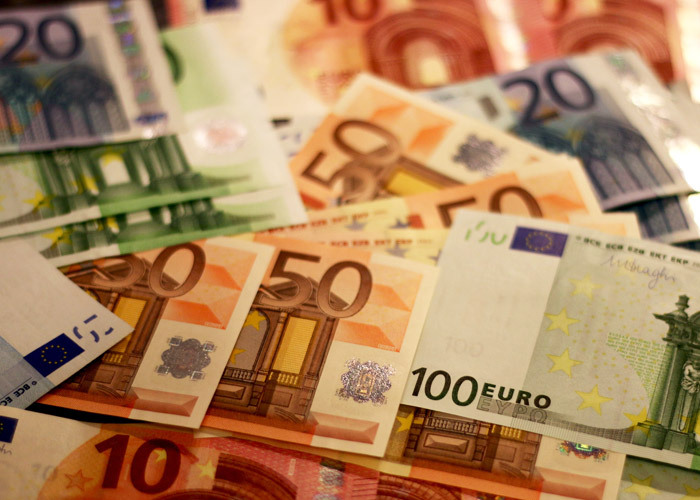 The lottery awards billions of Euros throughout Spain in a wide variety of prize amounts, ranging from small prizes covering the cost of a ticket to large prizes in the millions of Euros. The announcement of the winners kicks off holiday celebrations on December 22nd. Spain’s Christmas season also has many regional traditions and celebrations to explore such as: the extensive Christmas market surrounding the Barcelona Cathedral, Malaga’s Verdiales Music Festival, which sees dancers compete in a costumed dance competition, or the themed decorations and lights unique to each district of Madrid. No matter where you are in Spain, there’s sure to be Christmas festivities for you to enjoy. Christmas decorating is a much more common practice in South Korea due to its large Christian population compared to other Asian countries. Christmas in South Korea is an interesting mix of Korean and Western holiday traditions. Unlike Japan and many other Asian countries, Christmas is a public holiday in South Korea. While the holiday does not see the same level of participation in South Korea as it does in the West, many Koreans both religious and not take part in the festivities. Lights and decorations can be seen in cities and homes throughout the country. 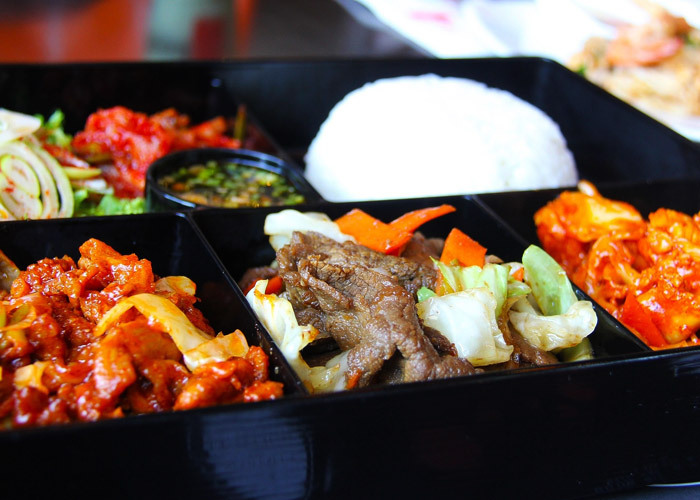 Korean food may be different from what you’re used to, but it’s no less delicious. With South Korea’s comparatively large Christian influence, traditions such as Christmas church services, gift giving, carols, and Christmas trees are fairly common in the country. Christmas meals are also common in South Korea, but rather than turkey and dressing, Korean dinner tables are filled with Korean staples such as rice-cake soup, Bulgogi beef, and Kimchi, a spicy side dish made with fermented cabbage. 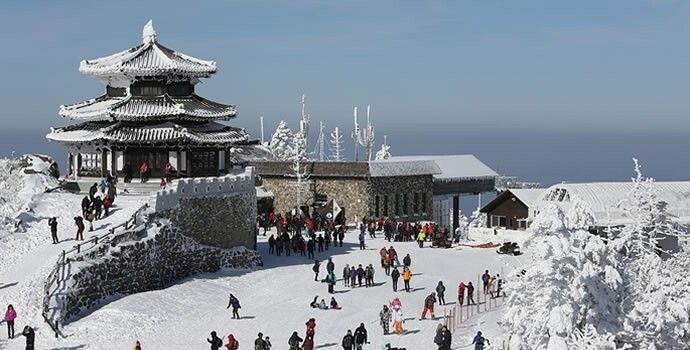 South Korea offers a wide variety of holiday activities to enjoy. 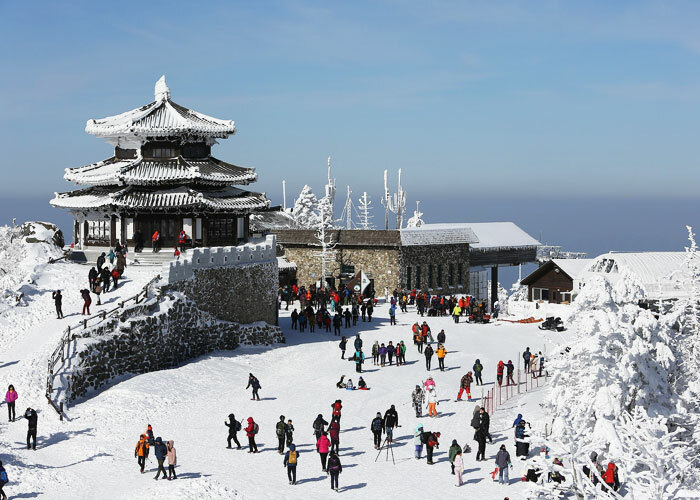 South Korea also boasts many holiday-themed festivities for families and couples. Similar to Japan, many couples go out for dinner on Christmas Eve or Christmas Day. Christmas concerts are also very common, ranging from small caroling groups to South Korea’s biggest pop artists. Seoul’s Sinchon Christmas Market also offers a wide variety of decorations, street art, and shopping to enjoy, as well as skating, ice fishing, and sledding throughout the holiday season. These are just a few of the many different cultures that celebrate Christmas around the world. Traveling and teaching English abroad are great ways to explore these traditions both familiar and new, and experience the Holiday Season in an exciting new way. Whatever you are celebrating and wherever you are celebrating it, we wish you Happy Holidays.